How clean is your office workspace? 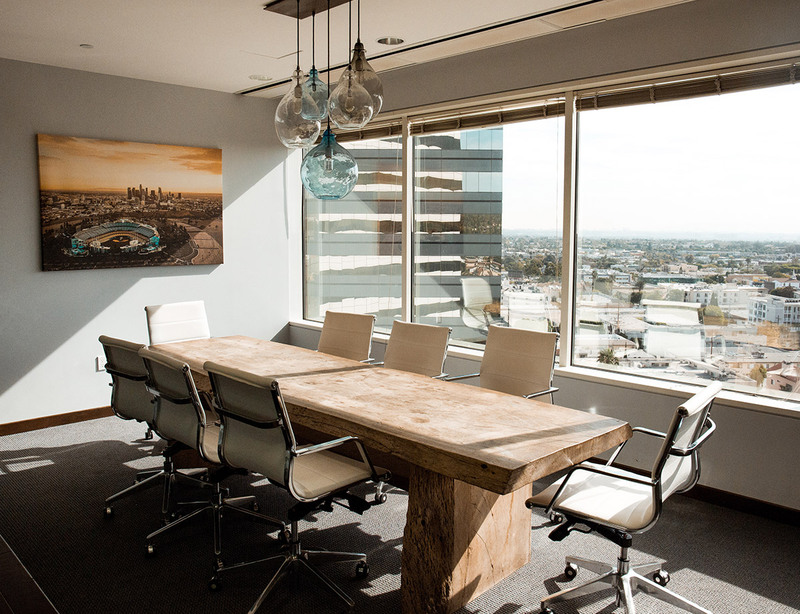 Whilst most offices have some sort of cleaning regimen, the likelihood of a thorough and methodical clean taking place on a regular basis is probably quite limited. Whilst the most common areas might get a little spray and wipe here and there, there are undoubtedly at least several areas that are either overlooked or simply popped into the ‘too hard basket.’ Although you might not visibly notice these areas as dirty or unhygienic, it’s quite likely that dust and other microscopic particles are making their way into your morning coffee, the lunch you spent an hour preparing and worst of all, your airways, which can lead to a range of health complications in the future. To help you become more aware of what’s really lurking in your office, let’s take a look at some of the most commonly overlooked areas in the office clean out. One of the most commonly forgotten areas to clean is around work print and copy stations. Aside from the accumulation of dirt and dust, high performance printers have the tendency to emit tiny particles that can accrue around the machine itself and the wider print station as well. Throughout both summer and winter months when air conditioners and heating systems are in constant use, offices and other small spaces fill with dust, allergens and other tiny particles which then settle around the room. Whilst most of us think that a little dust never hurt anyone, inhalation of such particles can trigger asthmatic attacks, allergic reactions and even respiratory issues. For this reason, it is so important to keep on top of vent cleanliness all year round. Although somewhat painful to access for cleaning purposes, ceilings, light fixtures and fan blades all have a nasty habit of collecting dust. This is exacerbated in times where there might be a little extra moisture in the air as flaky dust accumulation turns into a sticky grime that can be ugly to look at and painful to remove. In addition, light fixtures often attract insects which can accumulate quite quickly if not regularly removed. When was the last time you sanitised your light switches and door handles? As potentially the most frequently touched parts of your office, these areas might not seem unclean to the eye but in reality, are likely to be swarming with germs and bacteria. With the touch of a single door handle, germs can be spread throughout the entire office within just a few hours. While cleaning window panes is generally at the top end of the cleaning list, an area that is almost always missed is the window tracks. You might think that because they aren’t as visible, they aren’t as important to keep clean however they actually provide the perfect environment for dirt, dust and grime to build up causing a potential health hazard. If left for too long, build up can become so great that the windows are unable to close properly and thus allow for unwanted insects, moisture and temperatures to invade your office space. If you’ve got some filing or storage cabinets that double as a table or photo stand, chances are these will be full of unhealthy dust and dirt. Not only do draws and files attract dust, but items such as photos and awards displayed on top have a tendency to trap unwanted particles as well. This problem is made worse if the cabinet or furniture isn’t used very often and the dust begins to accumulate as a thick film (until it is disturbed and inhaled by the next unwitting person to touch it). Do you remember what colour your upholstery was when you bought it? If it was quite a while ago, try turning over one of the cushions or have a look at the back where it folds in on itself. If the colour is significantly dulled or you notice unhealthy-looking stains, then it’s definitely time to get your upholstery steam cleaned. Sometimes the most obvious things are the easiest to overlook which is why walls are quite often missed in the general office clean. Have a close look at your walls, especially in areas behind doors, in corners and other less-inhabited areas of your office space; these areas are like playgrounds for dust and dirt to accrue and can be a not-so-fun job to clean if they’ve been left unattended for long periods of time. It’s great to know what areas you need to be aware of in terms of keeping the office hygienic but if you don’t have the knowledge, time or skills to actually complete the clean then where does that leave you? 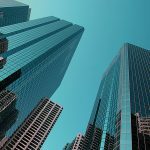 As with most organisations, staff are too busy actually running the business to even think about deep cleaning the office, let alone actually completing the task. So what now? Get in touch with the professionals at City Property Services! Offering ongoing Commercial Cleaning, One-off Commercial Cleaning and Property Maintenance services, our team of cleaning professionals can customise a program to meet the unique needs of you and your business. As a dedicated team of commercial cleaning specialists, we can guarantee a superior and professional clean that meet and exceeds health, safety and hygiene standards for your sector. 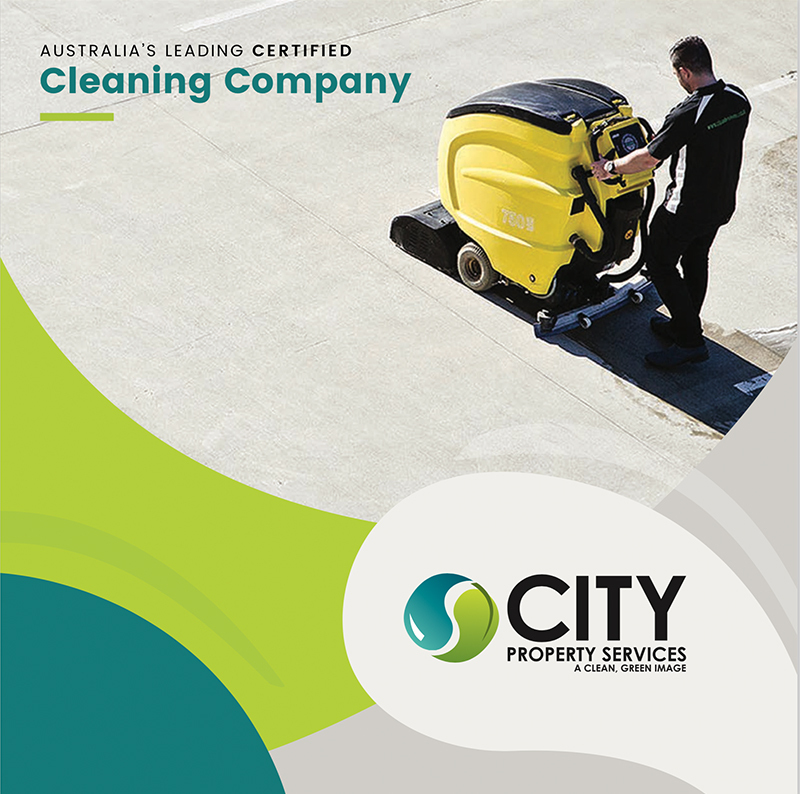 As one of the most highly certified cleaning companies in Australia, you can rest assured that all your cleaning requirements will be completed in the most efficient and cost-effective manner possible.